This entry was posted in Reports and Publications and tagged #United Nations Development Programme, human development, Pacific on October 3, 2018 by Julia Dean. Port Moresby, August 10, 2016 – UN is pleased to join development partners and Government representatives in Jiwaka Province for a Development Forum next week. The 2-day forum, organized by Jiwaka Provincial Government, is an opportunity to share challenges faced by the province in its development and discuss opportunities for improvements. 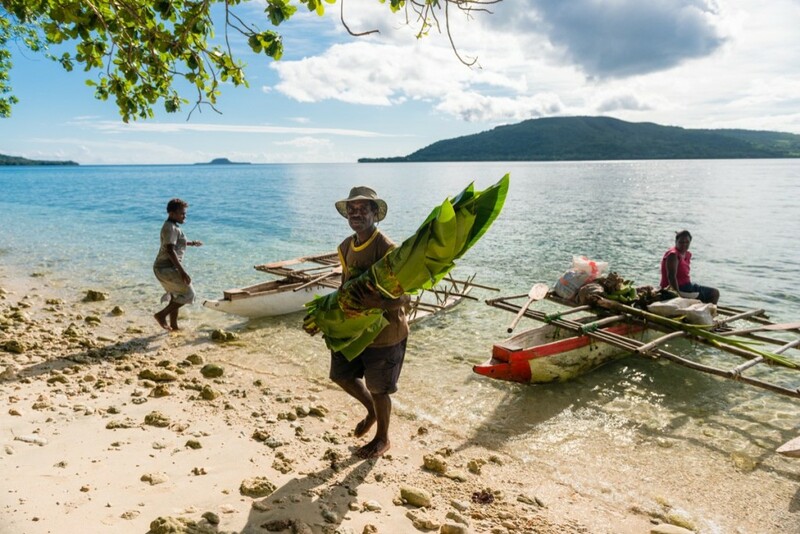 Jiwaka Province, one of the new provinces in Papua New Guinea faces challenges in providing for the development needs of its people, including access to health services, education, and infrastructure. Despite these challenges the province, its people and Government have shown strong leadership in driving community-led projects to accelerate its development. This entry was posted in News, Uncategorized and tagged #Roy Trivedy # Jiwaka Province, #United Nations Development Programme, development, PNG on August 10, 2016 by Julia Dean. Port Moresby, June 21, 2016 – Timely reporting on public expenditure across PNG has improved by 41% within the last 3 months, since PNG’s Department of Finance introduced a new monitoring and evaluation tool. Before the introduction, only 9 districts out 89 submitted reports on time, now the number increased to 37 districts. The progress is significant to the Department of Finance, which faces serious backlogs in receiving financial reports from 600 government accounts it manages, with some districts delaying reports for over 50 months. To improve its financial reporting and control functions, Department of Finance with UNDP support launched new management system that aims to boost efficiency, transparency and accountability. This entry was posted in Uncategorized and tagged #United Nations Development Programme, Papua New Guinea on June 22, 2016 by Julia Dean.